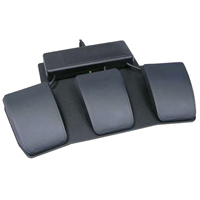 The Advantage Palm Pads Accessory Kit are replacement Palm Pads for the Advantage and Advantage Pro Contoured Keyboards and their predecessors (Essential/Classic/Professional Keyboards). 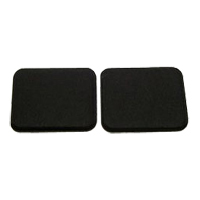 The pads are approximately 0.25" thick, made of closed cell foam with a gel-like feel and covered with a smooth Lycra fabric. 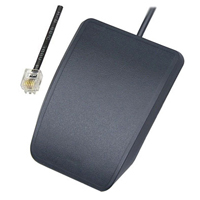 The pads can be removed easily when replacements are needed. 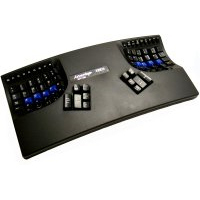 Note: One pair of Palm Pads is included with the purchase of an Advantage or Advantage Pro Contoured Keyboard. 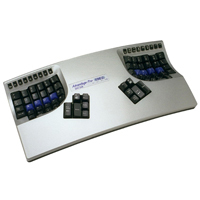 This was the entry level model of the Contoured keyboard line. 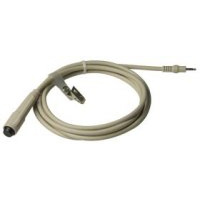 It was only available in a PS/2 interface and is now discontinued. 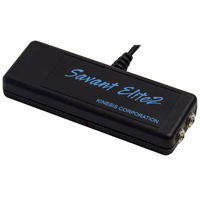 The Kinesis Solution Phenolic Tray from Kinesis is a strong, non-flexing tray with an ultra-thin profile. 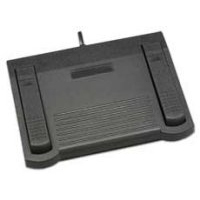 The bowed back edge has a lip about 1/4" high to prevent your keyboard and mouse from falling off whenever the tray is adjusted to a negative incline. The trays come in two models of width - 26" and 30". 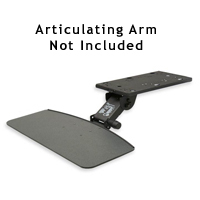 NOTE: This tray will ideally work with the Ovation Low Profile Leverless Arm.